Don't Delay! 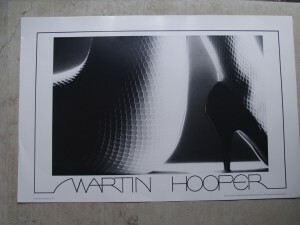 Limited Supply of Rare, 30-Year-old Original Poster Prints - Great Business Promos at Special 1982 Pricing! CONGRATULATIONS! YOU'VE FOUND IT! 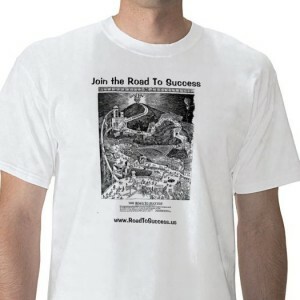 The Original Road To Success Motivational Poster and Guide - Now ONLY $15 or 2 for $20 - Popular Allegorical Cartoon from 1913 - Makes Great Promo, Gift or Keepsake! 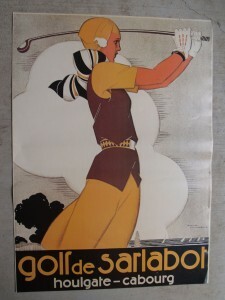 Hurry While Supply Lasts! You won't find this poster anywhere else!